Images like this can be difficult to capture and interpret without training. This image was taken with a Fluke Ti400. 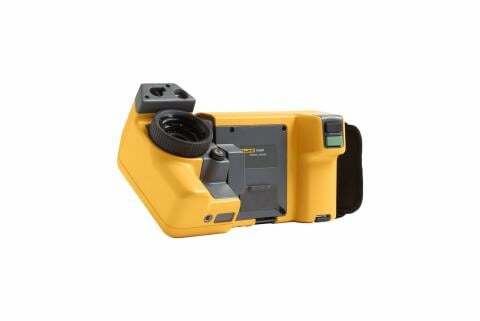 Learning how to use the controls on a thermal imager is relatively easy. With basic training and hands-on practice you can learn what the buttons are for, how to navigate the menus, how to focus, and how to capture images. The more difficult part is how to capture the image that provides the information you need to accurately diagnose a problem and how to interpret that image correctly. 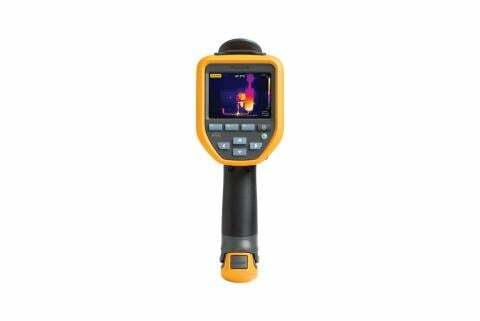 The amount of training a thermographer should have is based on the application and the requirements of the organization. For example, a frontline technician performing basic screening is likely to require less training then their colleague who also needs to interpret the images. 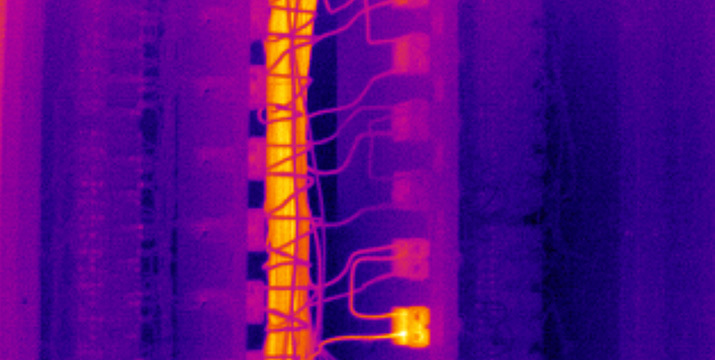 Training can provide you with the theoretical and practical tools to get the best results out of your thermal camera. By gaining theoretical knowledge and learning about the science of thermography, you will be able to understand both the capabilities and limitations of the technology. You will also learn practical aspects including best practices about how to perform various types of inspections and safe operation during an inspection. Training from a reputable trainer that also includes qualification to national standards will ensure the best results and minimize liability. The following table outlines the three levels of thermographer qualification. Level 1 Level 1 training and qualification is ideal for those who are new to thermography. It will enable you to gather high-quality data and sort the data based on written pass/fail test criteria. Level 2 Level 2 is for thermographers who are experienced in thermography and troubleshooting. The level 2 training along with your prior experience qualifies you to set up and calibrate equipment, interpret data, create reports, and supervise Level 1-qualified personnel. 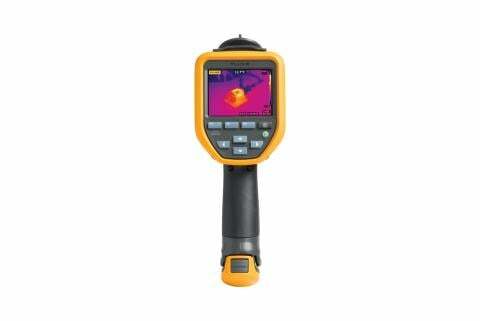 Level 3 Level 3 is the most advanced level thermographer. This training qualifies you to develop inspection procedures and severity criteria, interpret relevant codes, and manage a thermography program including overseeing and providing training and testing, and calculating the return on investment for the program. Although thermographer qualification requires an investment, it is an investment that typically pays large returns. Qualified thermographers produce higher quality, more technically consistent inspections. Unqualified thermographers are more likely to make costly and dangerous mistakes, such as minimizing or overstating the criticality of problems discovered or missing problems altogether. Where is thermography training available? In the United States, thermography qualification is issued by the employer in compliance with the standards of the American Society for Nondestructive Testing. In other parts of the world, qualification is provided by a central qualifying body in each country that complies with the standards of the International Organization for Standardization—a nongovernmental, international organization comprised of national standards institutions from more than 90 countries. Under both models, qualification is based on appropriate training, hands on qualifying experience, and written and hands-on examinations. 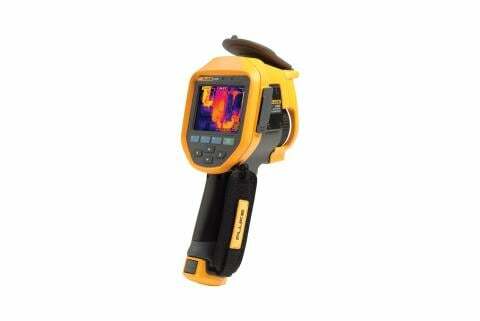 Fluke offers thermography training and also recommends suitable training organizations.